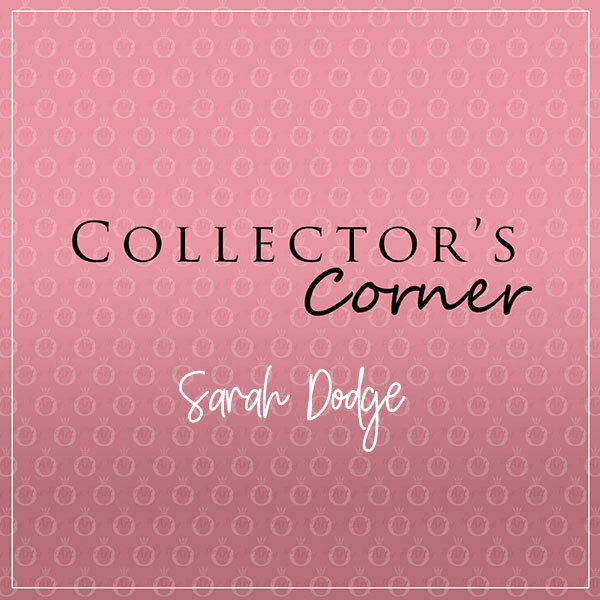 Grab a cuppa and settle down for a lovely edition of Collector’s Corner! Tick tock it’s Collector’s Corner O’clock! It’s time for our weekly snoop with Collector’s Corner! Time for your Wednesday treat! It’s time for our weekly snoop into a PANDORA Collector’s jewellery box! 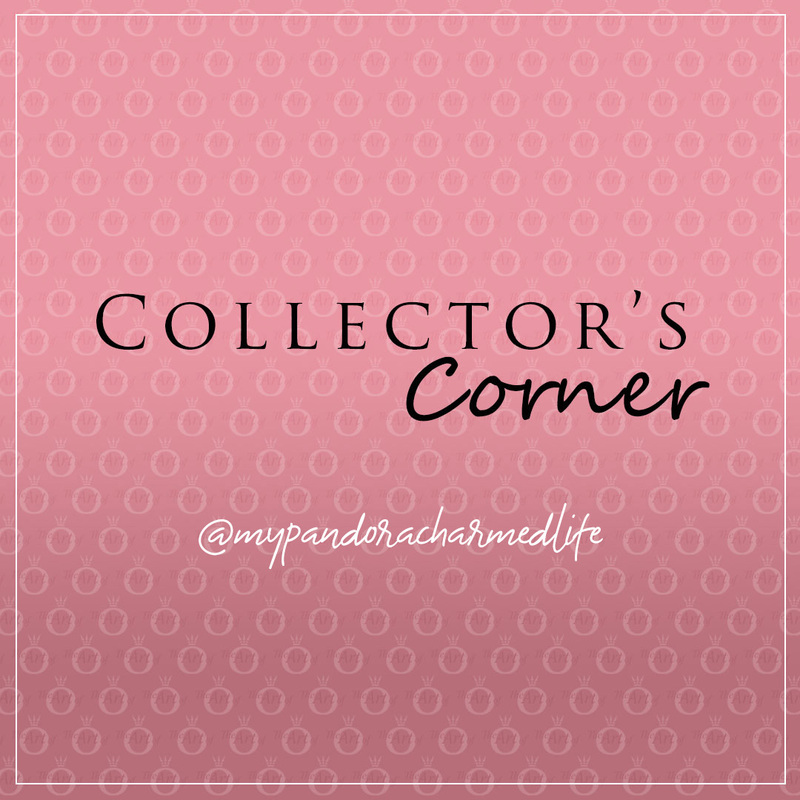 Yup, it’s Wednesday… it’s time for Collector’s Corner! On this week’s Collector’s Corner we’ll be chatting with avid PANDORA Collector Paulette!